Southbourne Canoe Club is fully committed to safeguarding the wellbeing of its members. All members should show respect and understanding for the rights, safety and welfare of others, and conduct themselves in a way that reflects the principles of the Club. All Club coaches, helpers and officials working with young people should read and adhere to the BCU Child Protection and Harassment Policy. The Club will follow the guidance of the policy in the event of any concerns or allegations. The Club will ensure that anyone who meets the eligibly criteria for a Disclosure check will not be deployed until a satisfactory check has been returned. The Club will obtain written Medical details of young paddlers which will be made known to coaches, where deemed appropriate and/or necessary. Any paddler who coaches for the Club should be a member of the BCU. The club will encourage and support helpers to gain qualifications and assist coaches to stay up-dated. 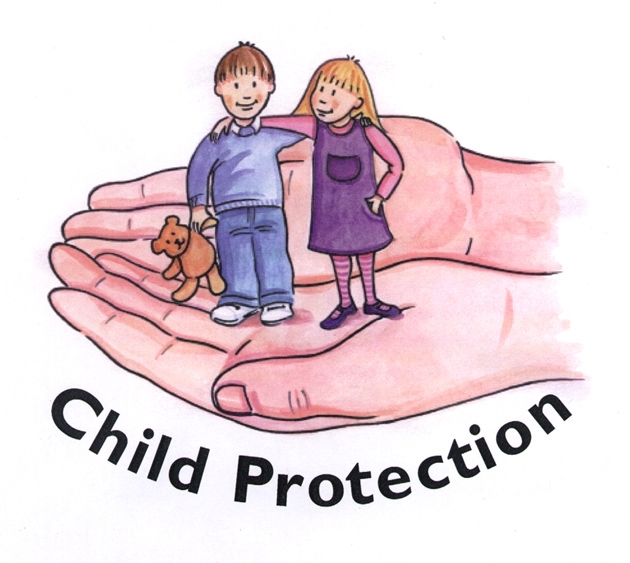 The Club will identify a person whose role it is to deal with any issues concerning Child Protection and Harassment (Club Welfare Officer) and notify this person to all members. Anyone with concerns with respect to Child Abuse or Harassment should contact that person. If that person is unavailable they can contact the Club Chairman or the BCU Child Protection /Harassment Officer. The Club will review this Policy annually.